The US Citi ThankYou program has just added a useful new transfer partner. Citi ThankYou points can now be converted into LifeMiles at a 1:1 ratio. The Citi ThankYou transfer page has already been updated to reflect this. Of the “big three” transferrable points currencies, Citi ThankYou is the first to partner with LifeMiles, and this is a great development. Citi ThankYou points are accrued on cards like the Citi Premier℠ Card, which offers a great earnings structure — you can earn 3x points on travel and gas, 2x points on dining and entertainment, and 1x points on other purchases. 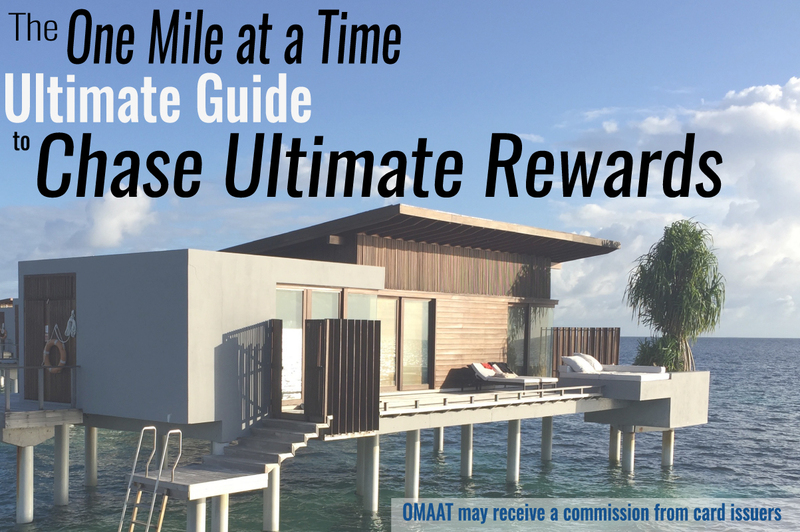 As many of you may be aware, LifeMiles is known for frequently having bonuses on purchased miles, and they can often be acquired for as little as 1.375 cents each. So it’s fantastic to be able to top off those accounts with Citi ThankYou points as well. 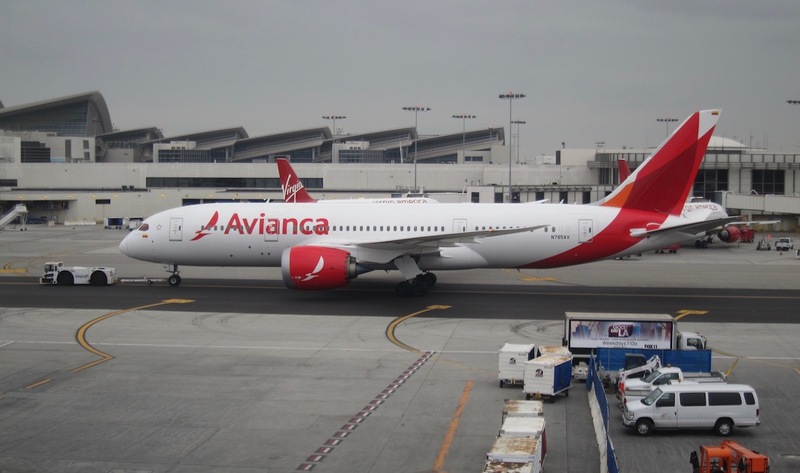 LifeMiles is Avianca’s frequent flyer program, and the program has access to Star Alliance award availability. Citi ThankYou now has five transfer partners that belong to Star Alliance — Avianca, EVA Air, Singapore, Thai, Turkish. I’d say that along with Singapore KrisFlyer, this is now one of the two most useful Star Alliance transfer partners that Citi has. Furthermore, LifeMiles recently introduced one-way economy awards within the US starting at just 7,500 miles, which many could find useful. The great thing about the LifeMiles program is that they allow one-way award tickets, they don’t impose fuel surcharges, and partner airline awards can be booked directly through their website. The one consideration is that LifeMiles doesn’t always have access to all the same award space that other Star Alliance programs do. So you’ll want to do an online search to make sure the type of redemption you’re looking at is eligible. 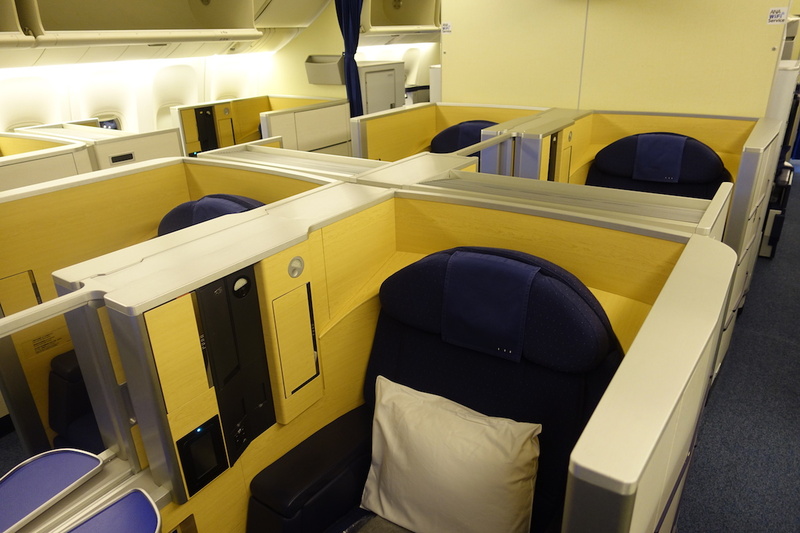 For example, they often block awards in Lufthansa first class, Austrian business class, all Air China flights, etc. I’m thrilled to see LifeMiles added as a Citi ThankYou transfer partner. While it’s always nice to see transferable points currencies add more partners, this is one that’s actually useful, and that can help you maximize your points. Now I’d say my four favorite ThankYou transfer partners are Air France-KLM Flying Blue, Avianca LifeMiles, Etihad Guest, and Singapore KrisFlyer. Are you happy to see LifeMiles added as a Citi ThankYou partner? I am because I need to get rid of my Citi types from the premier card. I also have the prestige but didn’t find a great use for the miles (my wife also had TYPs which we used up when we could get 1.6 cents per points). Between transferring by balance to Cathay Asia Miles or lifemiles, which would you choose. (I have 60k in each already). Good news! I use LifeMiles between Chile and Peru when visiting family. Awards are super-cheap compared to cash prices. I’ve always had to buy miles during promotions but this will help a lot. The stated JetBlue transfer rate is incorrect. Could you test the speed of the transfer? Has to be instant, don’t you think? You mention the “big three” transferrable points currencies in the article, with Citi ThankYou points being one of them. I’m curious to know what you consider the other two to be. To my mind the “big three” would have been Starwood SPG points, Amex Membership Rewards points and Chase Ultimate Rewards points. Citi Thank you points would have been number four to my head, so I’m wondering which of those three you would not include in a “big three” group, and why you would view Citi Thank you points as being so much bigger than them. Sent transfer request 8 hours ago, email says “most transfers are completed within minutes” but no LifeMiles in my account. Can you expand/provide a full list regarding which Star Alliance awards they block? I sent a request this morning…. 63K for a Turkish flight SFO-ZAG. Anyone else have any data points how long this takes to transfer? I hope this Turkish flight is still available whenever the miles show. Also anyone with Avianca experience. I am flying from SEA. The United SEA – SFO doesn’t show up when I put in SEA-ZAG, but if I put in SEA-SFO it does show up… I might have to call but any help would be appreciated!